 Today’s jigsaw comes from the Home and Garden Christmas Market, which is celebrating the season with a Winter Fair, which runs from December 1st – 14th. The whose region has been made over for Christmas, and special events have been planned. The region is the centre of the Home and Garden Market Winter Fair Hunt – although hunters will also have the chance to travel to other sims as well, as some designers have outlets at the market, but have the gifts hidden in their main stores. And there is a 10L Mystery Sales Spot which has has been updated with some great Christmas/Winter themed home and garden items. And from the 8th – 14th December there will be a teaser for a new sales event starting in 2013 – the Fab Four Sales Event, where every two weeks the Home and Garden Market Sim will host an event of new home and garden items sold for 50L for four days only. The Winter Fair teaser will see special seasonal items sold at this special low price. They will also be hosting live music and a skating rink at the winter Home and Garden Market Sim – so bring your mittens and skates and enjoy the wonderful Winter Fair! But first … let’s do a jigsaw. Previous Post: Celebrate the Blackened Mirror with a party, a new fun noir game and a new radio episode!